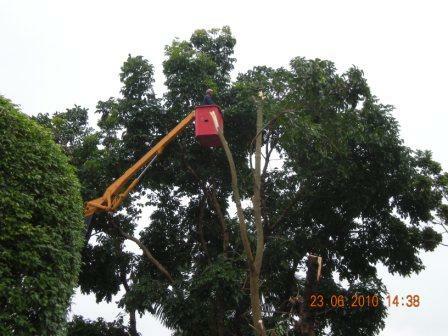 The process of tree cutting is seen easy yet without a proper tool and experience, it’s might lead to unnecessary disaster. 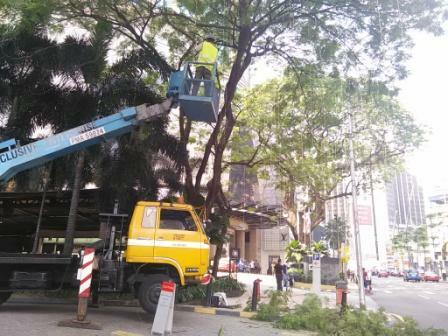 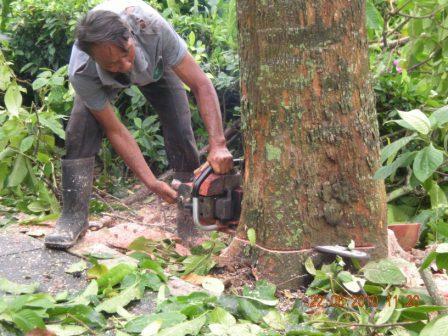 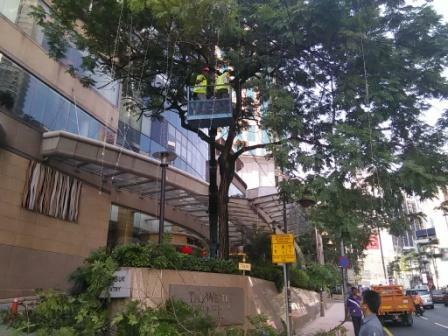 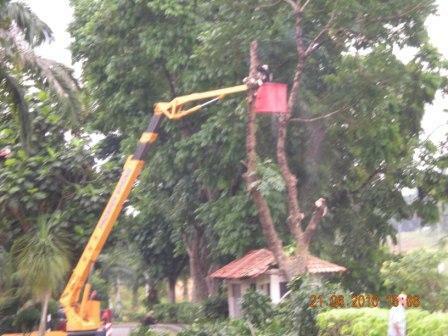 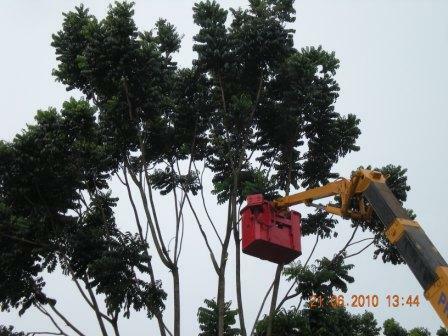 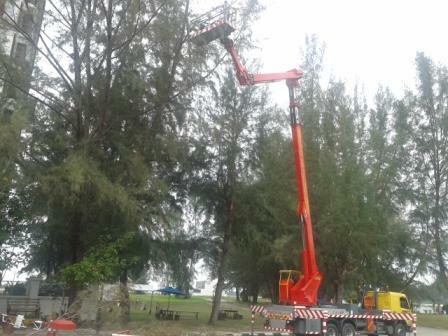 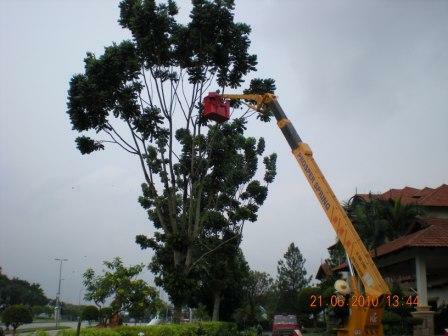 Our experienced Tree Cutting Expert able to minimize the risk and ensure hassle free! 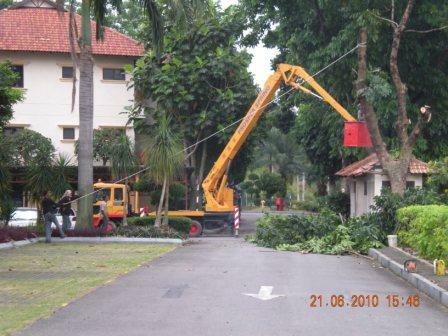 Call us if you need any assistance on tree cutting services. 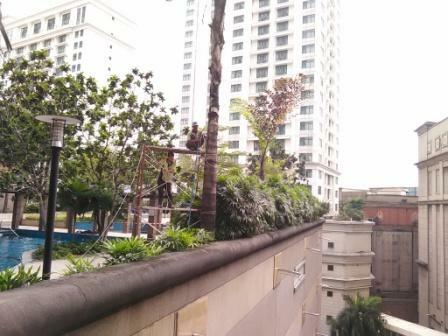 Are you planning to shift to new housing area? 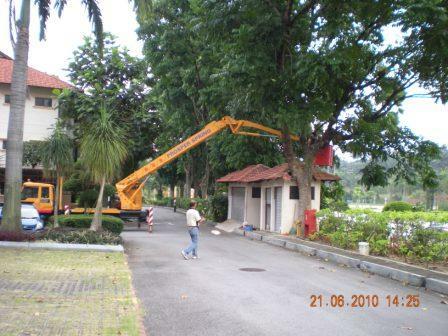 Do you know that you can transfer your existing tree, fruit tree to your new foyer? 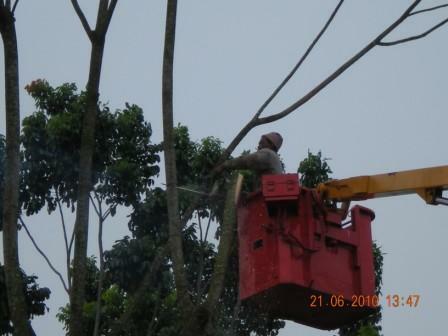 This is where We come into the picture. 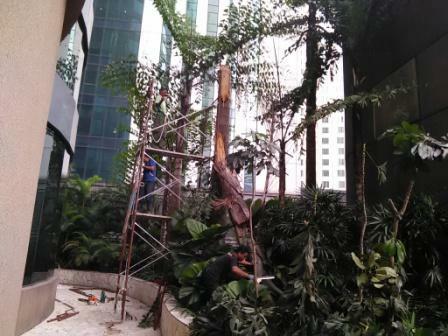 We can help you move your Commemorative planting to new place at affordable price.